Powder soft sandy beaches, crystal clear waters, colourful and diverse islands. Where ever you choose to go in the Caribbean, you’ll find a sense of time just slowing, slowing down. Wonderful. 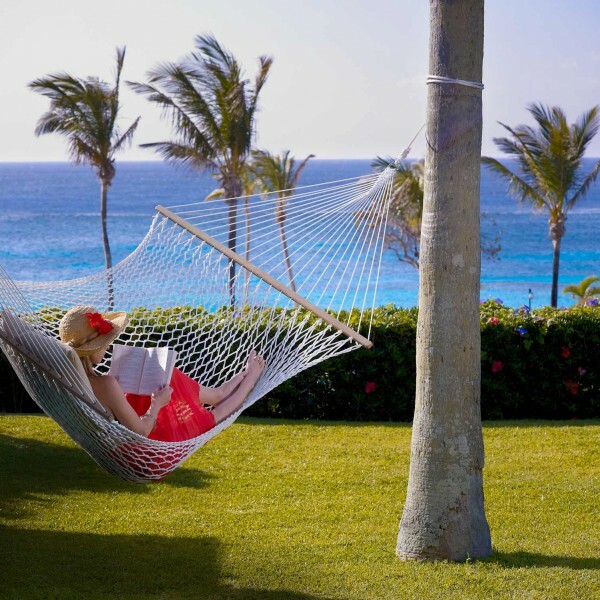 A luxury holiday in the Caribbean takes you to a little piece of paradise where you can relax. Just do as little as possible and watch the world go by. There are spas for pure self indulgence in St Lucia and Antigua. 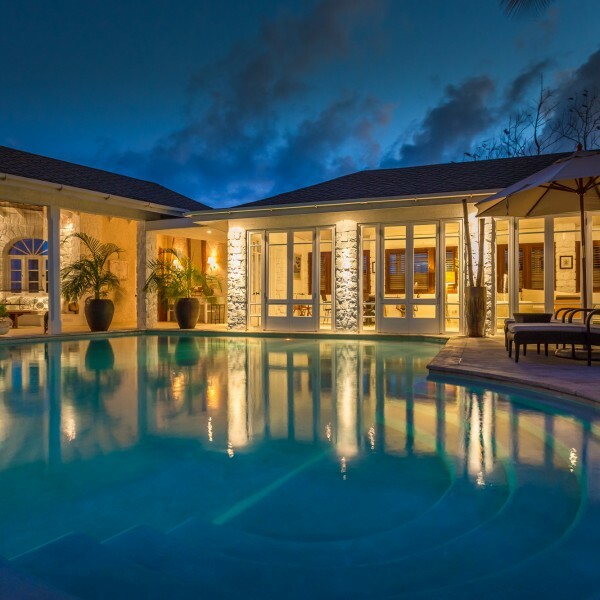 Sophisticated elegance in Barbados. 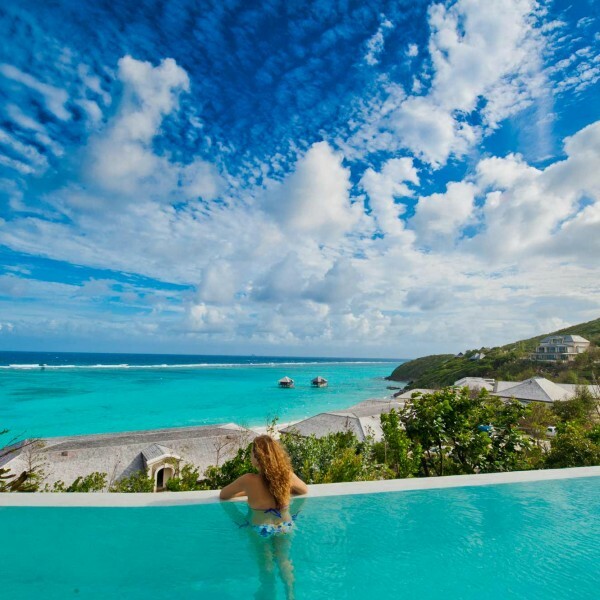 Peace and tranquillity in Grenada and Turks & Caicos. Lively night life in Jamaica and the cultural history of Cuba. Discover the unspoilt Grenadines. Island hop around the British Virgin Islands. 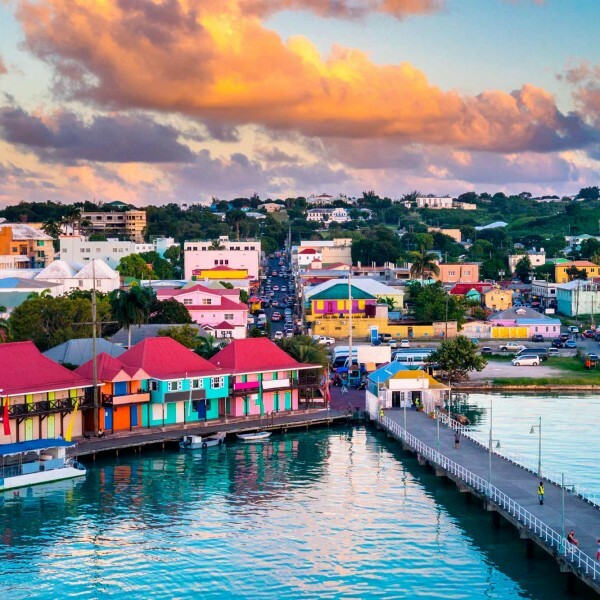 Explore the cultural melting pot of the Bahamas. Visit Nevis, Anguilla and St Barths. The list is endless. The Eastern Caribbean islands includes popular destinations such as Antigua, Barbados, Saint Lucia and The Grenadines. Relax on glorious beaches, admire stunning scenery and enjoy fine dining. The Northern Caribbean Islands are rich in secluded cays and islets with picture-perfect beaches. 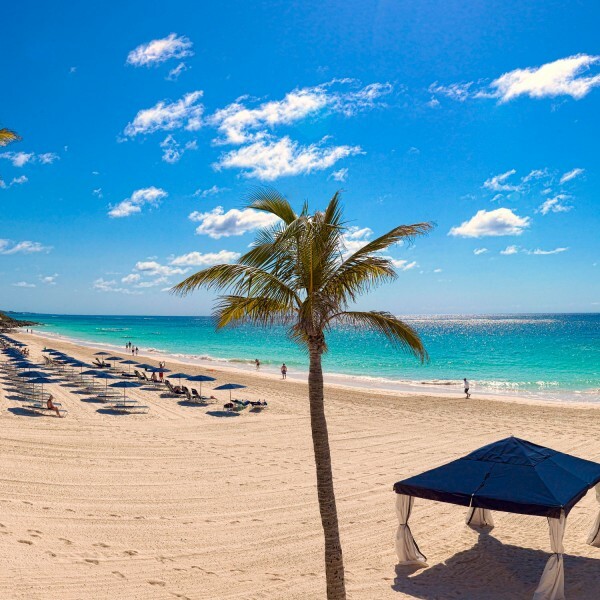 Choose between Bahamas, Bermuda, Turks & Caicos and Jamaica. Visitors love Jamaica for its natural beauty. One of the region’s largest islands, its contrasting cool peaks of the Blue Mountains offer a alternative side to this beautiful Caribbean island. 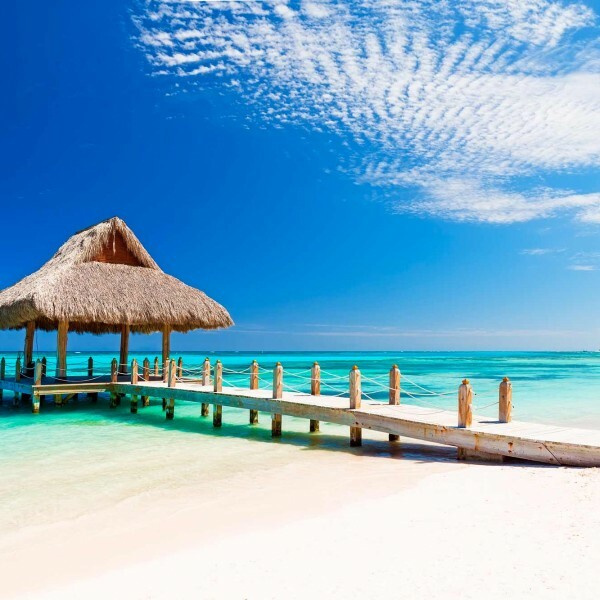 And with more exotic appeal, Cuba, the Dominican Republic and Mexico are all culture and beach lover’s paradises with a mix of colonial cities, historic ruins and beautiful shores. Each of the many islands dotted around the Caribbean has its own unique character and magnificent scenery. We are sure that each one will delight in its own way. It enjoys year-round good weather (with the exception of hurricane season in the late summer and early autumn). And with competitive air fares and hundreds of islands to explore, the Caribbean offers something for everyone. We love the Caribbean! And with plenty of first-hand travel experience to call on, we’ll be happy to advise or inspire you with ideas of where to spend your luxury holiday. Call us on 01923 284148 or send an email to info@ultimatedestinations.co.uk. We’ll be delighted to be of service.